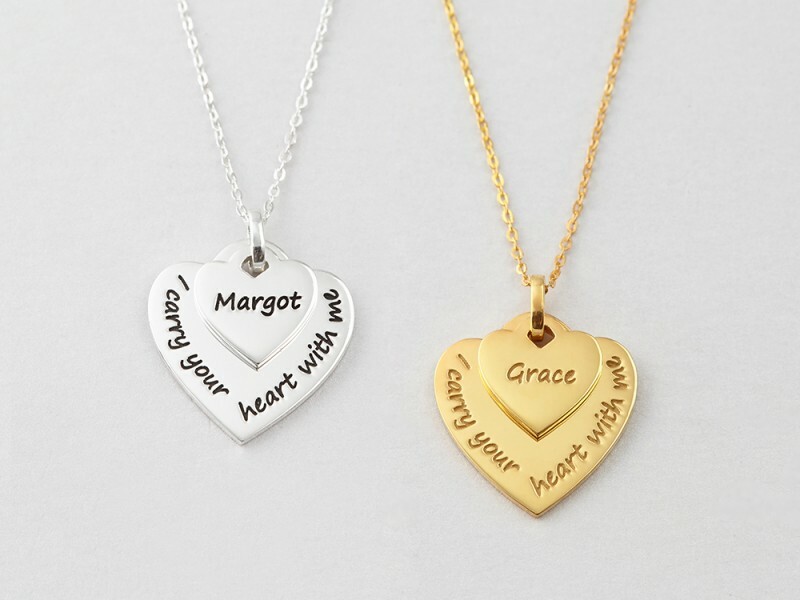 Home Collection Mother Daughter Jewelry Mother Daughter Matching Necklaces - "Carry Your Heart"
"I carry your heart with me". 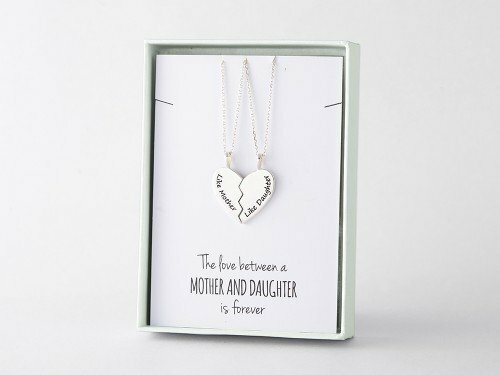 These mom daughter necklaces is a new take on the classic mother daughter heart necklace set. 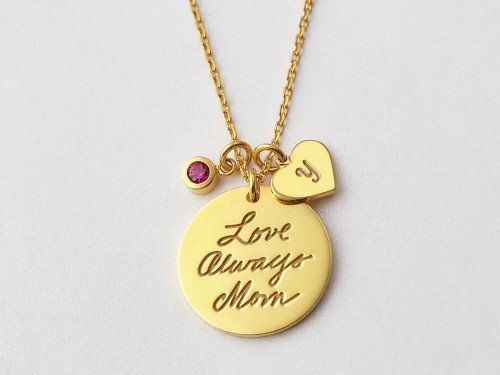 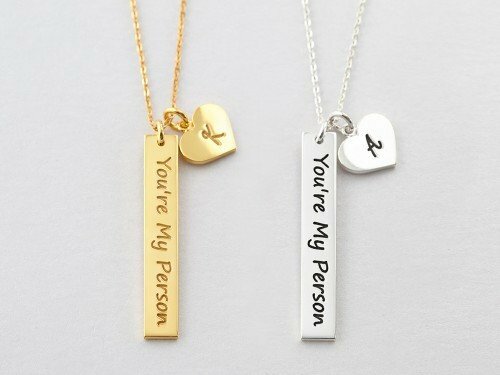 Each necklace is further personalized with a heart name charm, indicating mom's necklace and daughter's. 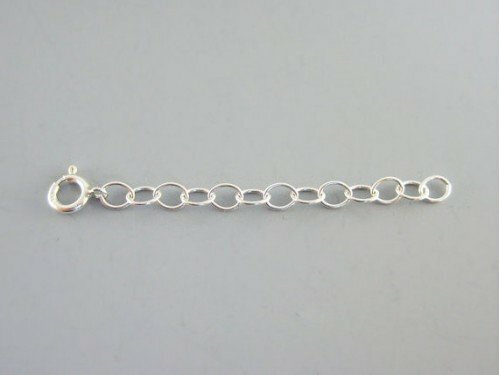 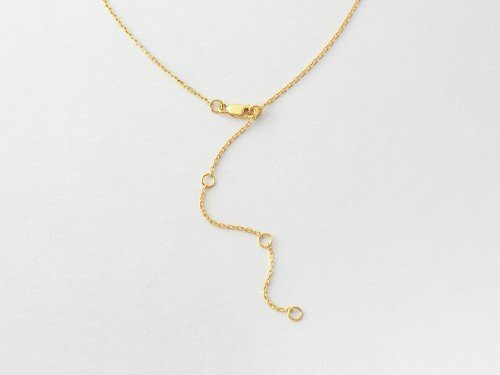 The 2 mom charms are beautifully layered for an elegant, seamless design. 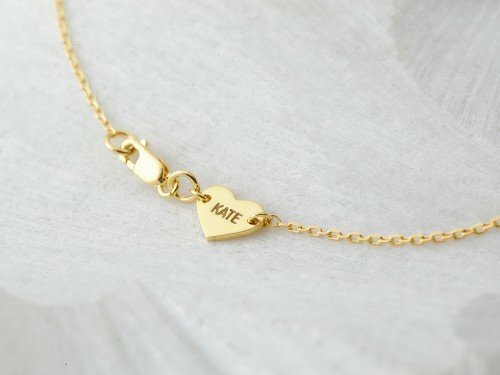 - Character limits: 8 characters for the name charm. 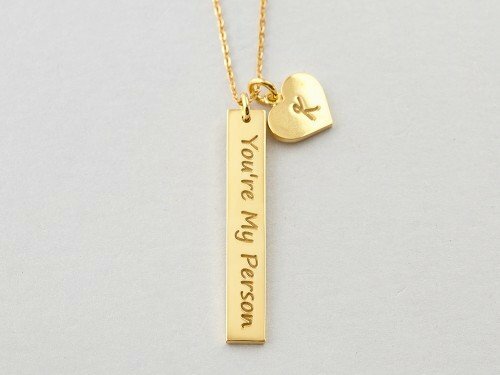 Please enter the name exactly how you want it, bearing in mind case of each letter.